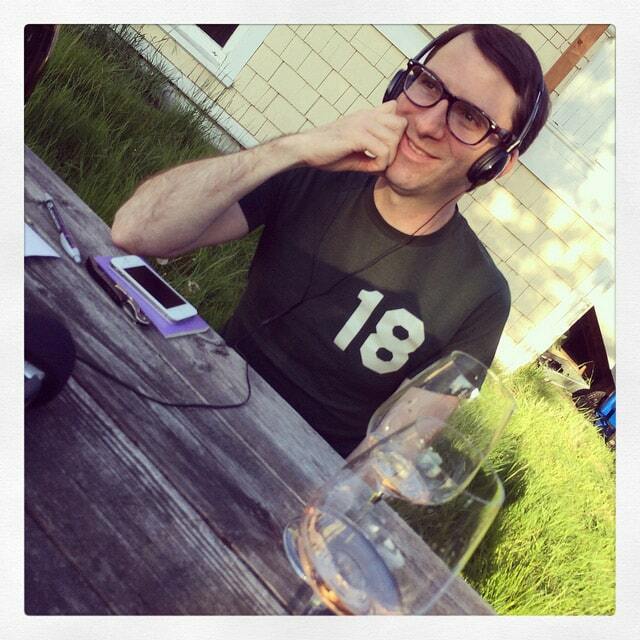 Outdoor podcasting with Madeline Puckette of Wine Folly. I am happy to accept samples if they are in line with my interests and passions or provide a chance to educate about wine types, regions, and/or history. If I like a wine, or find it provides an opportunity to be instructive, I will write about it. Sending a sample does not guarantee a blog post. Please contact me if you have any questions.